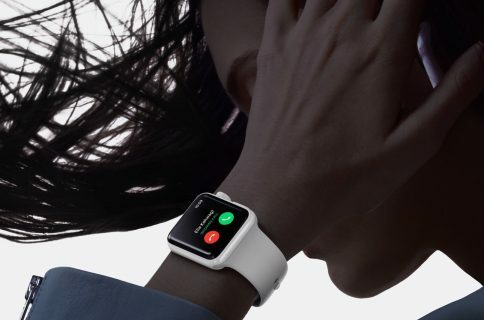 An LTE-outfitted Apple Watch lets you do many things without a paired iPhone, but sending or receiving cellular phone calls or SMS/MMS texts comes with some caveats. To receive SMS/MMS on your Apple Watch Series 3 (GPS + Cellular), your paired iPhone must be powered on and connected to Wi-Fi or cellular, but it doesn’t need to be nearby. 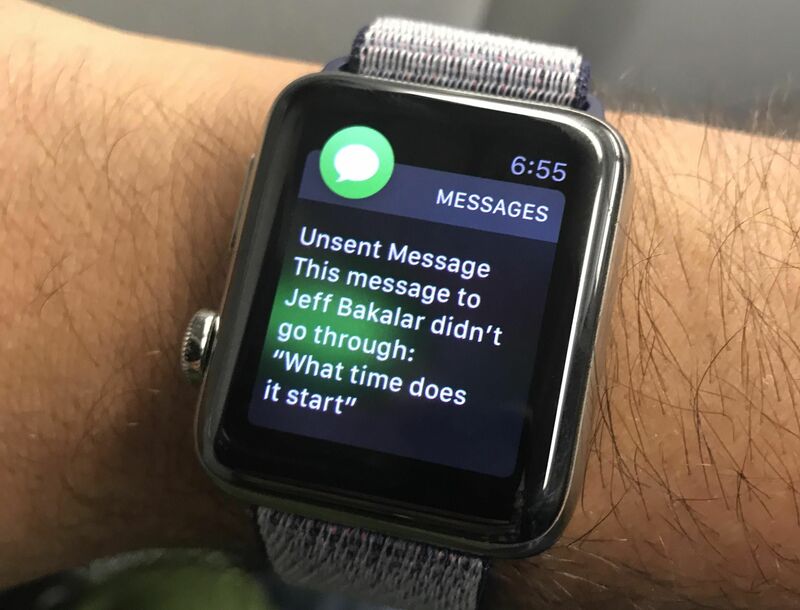 In other words, if your iPhone is off, in Airplane Mode or not connected to Wi-Fi or cellular, SMS/MMS texts won’t appear on your wrist even if your watch is connected to LTE. That’s because SMS/MMS is not treated the same way as phone calls and iMessages. 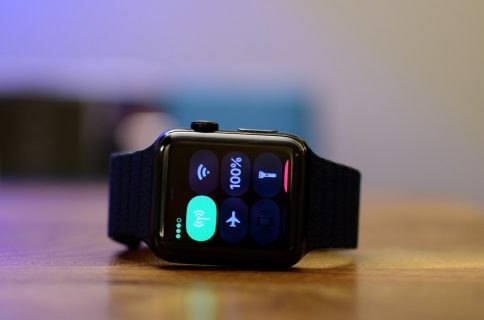 As CNET’s Scott Stein summed it up nicely (via The Loop’s Dave Mark), your iPhone could be sitting on your nightstand at home 50 miles away and you’ll still be able to use SMS/MMS messaging on your LTE watch as long as the remote phone is connected to a network. iMessages on your LTE watch work all the time over LTE. Cellular phone calls on your LTE watch work all the time over LTE, as do other features. If your iPhone and Apple Watch Series 3 (GPS + Cellular) are both connected to a cellular network, your watch can do everything that it normally does, even if your iPhone isn’t with you. TIP: Enable Wi-Fi Calling so that you can receive and place cellular phone calls from your wrist when the watch loses LTE connectivity and falls back to a known Wi-Fi network. 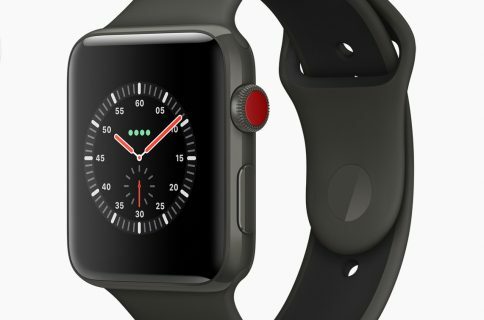 If you’re using your LTE watch on its own and your iPhone is off the grid, third-party notifications from apps like Instagram, Twitter, Facebook and others won’t reach your wrist. “Apple has not said this will change in the future,” according to CNET. Apple needs your iPhone to send those third-party notifications up to iCloud using it as a bridge, when connected. And lastly, using some third-party watch apps when your remote iPhone is connected via Wi-Fi or cellular may come with an important caveat: the app in question must take advantage of Apple’s new watchOS 4 APIs to use LTE directly and work away from your iPhone. For instance, Slack won’t load because it uses older APIs. Apple’s own watch apps such as Maps, Mail, Messages, Weather and more all work fine. Image courtesy of Scott Stein/CNET.